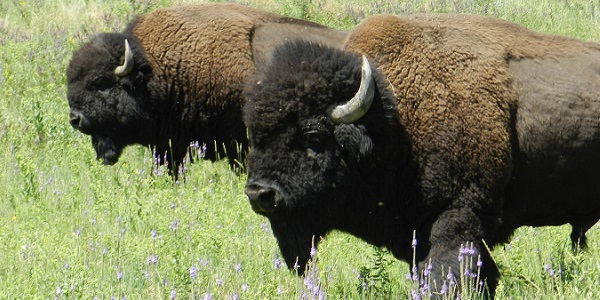 Like the American bison who played an essential role in shaping the ecology of the Great Plains, Dakota Homestead plays an essential role in insuring clear title to South Dakota real property. You may not create a link to this website from another website or document without Dakota Homestead Title Insurance Company's prior written consent. ©Copyright 2014/2015/2016 Dakota Homestead Title Insurance Company. All rights reserved.